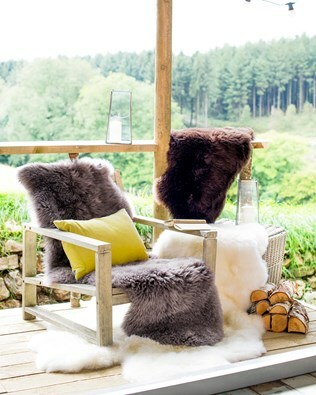 Enjoy the luxury of 100% pure sheepskin throughout your home with Celtic & Co’s collection of soft and comforting sheepskin home accessories. 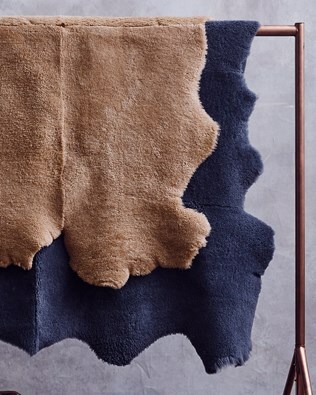 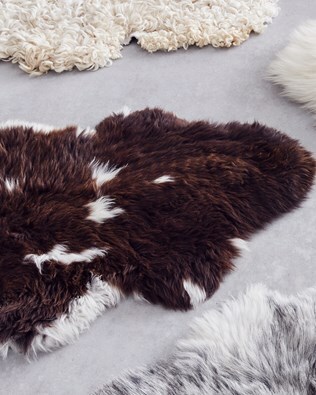 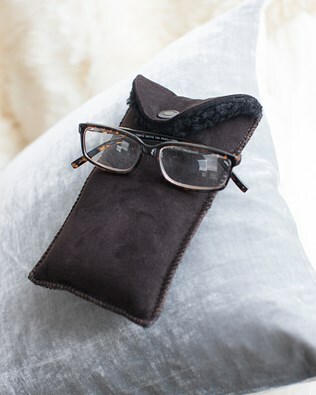 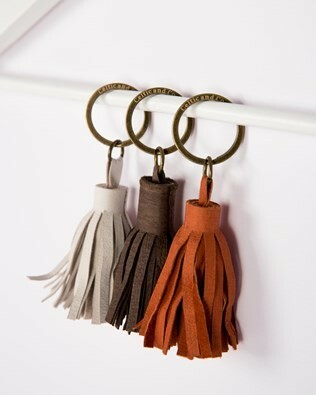 From limited edition, eye-catching cow hide rugs to instantly add character to your home, to luxurious sheepskin throws that add warmth to any room; transform your home into a warm and comforting retreat from the world outside by taking refuge among soft-touch fabrics and high-quality home accessories. 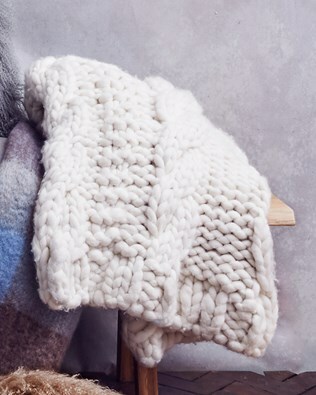 There is something satisfying and relaxing about natural fabrics. 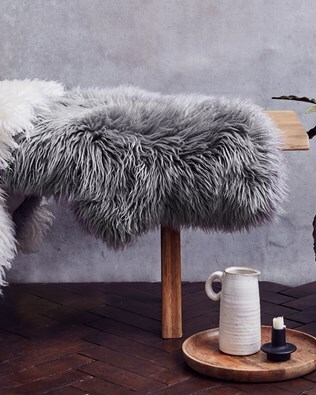 Whether it’s cow hide, sheepskin or merino lambswool, feeling something soft and comforting against the skin can help to alleviate stress and promote relaxation. 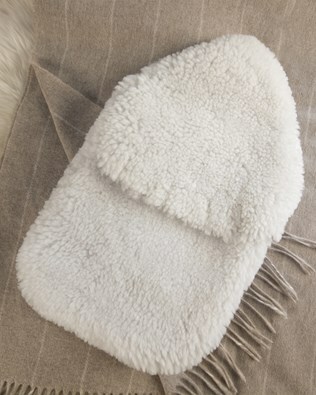 Adding a sheepskin rug to a bedroom can make waking up in the morning a pleasure, as you feel the soft wool underfoot as you get out of bed. 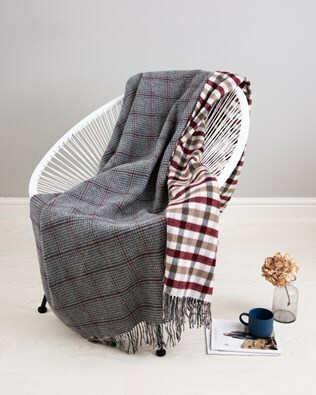 A chunky cable throw kept on a sofa can give you the opportunity to curl up in front of the fire or while watching a movie and feel somehow safer as you’re wrapped up and cosy under the blanket. 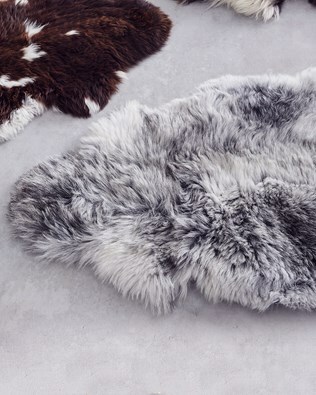 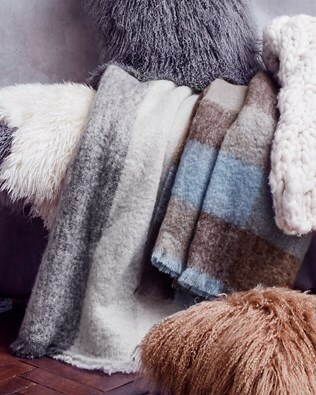 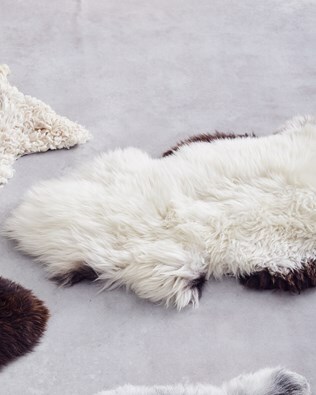 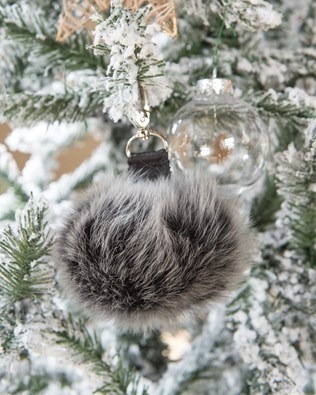 Choose from our online collection of 100% sheepskin Yeti rugs, beautiful and unique reindeer hide Nordic rugs, duck egg blue Cashmere blankets and sheepskin throws from Celtic & Co.
Find a rug or sheepskin throw that not only looks beautiful but has been crafted to the finest standard and made to last a lifetime. 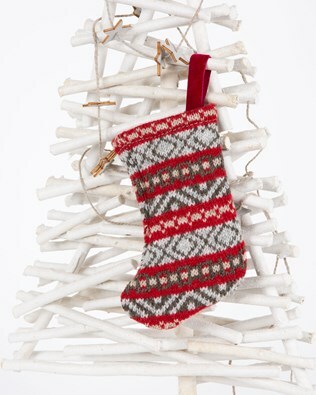 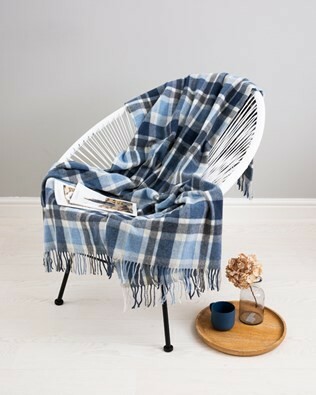 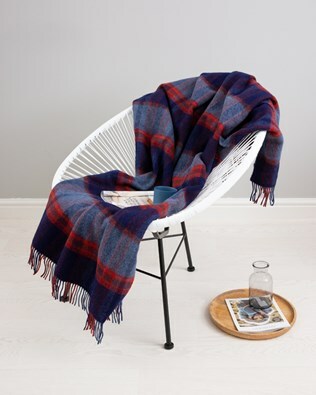 Our chunky cable throw, handcrafted in Cornwall, is the ultimate home accessory. 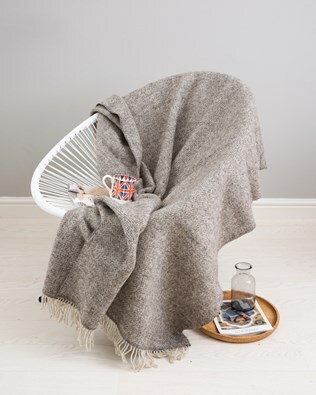 Made from pure merino lambswool, this super-soft blanket is ideal to cosy up under while watching a movie or reading a book. 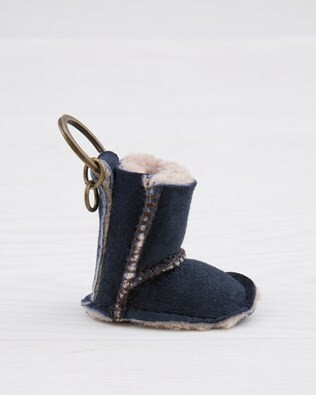 For added warmth, the sheepskin hot water bottle cover will keep your feet nice and warm no matter how cold it might get during the winter. 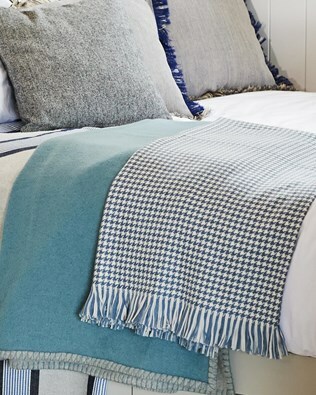 Celtic & Co home accessories will help to make your house into a home with our collection of super-soft sheepskin accessories and lambswool throws.